We’re going to be on TV again! 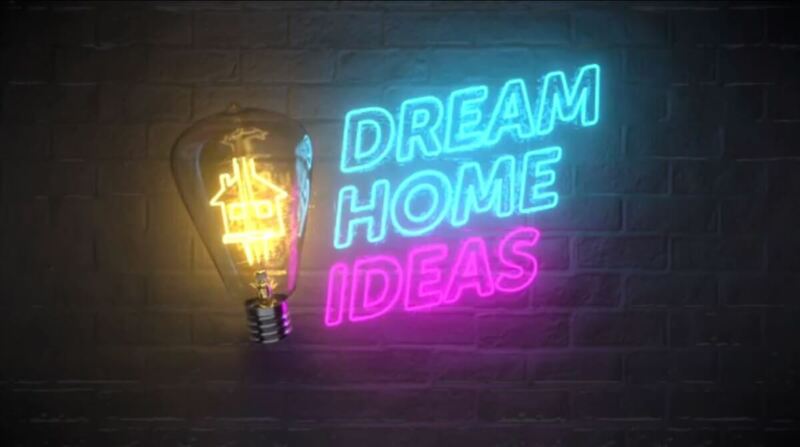 The team at Elite Holiday Homes are so excited to let you know we’ll be featuring on Dream Home Ideas again on October 30th! The episode is called Living on Water and will feature one of our beautiful waterfront properties. In August we had four properties feature on the show titled Holiday Homes and the audience absolutely loved it. We can’t wait to see the response to the next episode. If you missed out last time, head to our YouTube channel to watch all four segments. 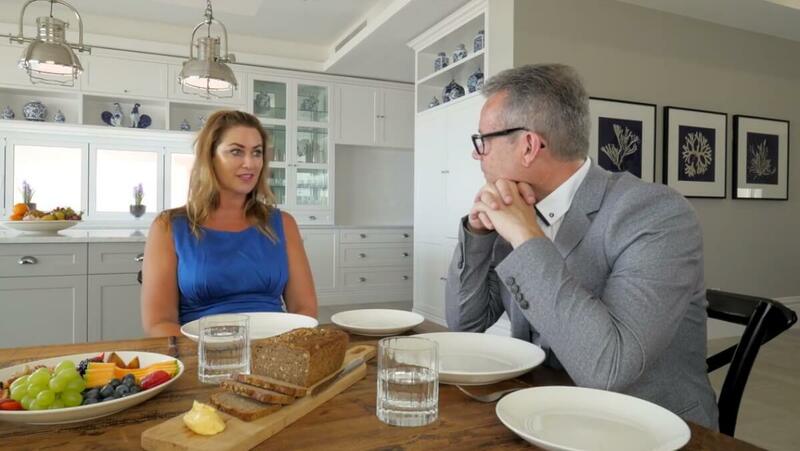 Don’t forget: 12.30pm on the 30th of October on Lifestyle Home.